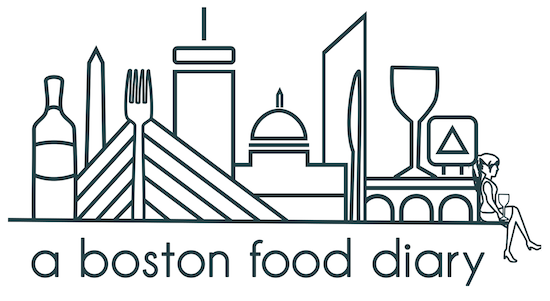 A Boston Food Diary: Baking, baking, baking! Good Morning! I'm writing to you from rainy Vermont this morning! I am up here, under the very gracious invitation of King Arthur Flour to take a few baking classes. As readers of A Boston Food Diary, I'm sure you've realized that baking is not my strong suit. I rarely undertake the task, and often find it a bit daunting. I am really excited to spend some time "getting my hands dirty" and learning the in's and out's to the baking world! Topics that will be covered-how to choose the right type of flour for the job, making pizza dough, pastry crust and breads! I will be sure to share all of my new tips and tricks, so enjoy your Monday, and stay tuned! I'm sure you're going to have a blast at KAF! And hopefully you'll come back with more confidence to tackle baking.